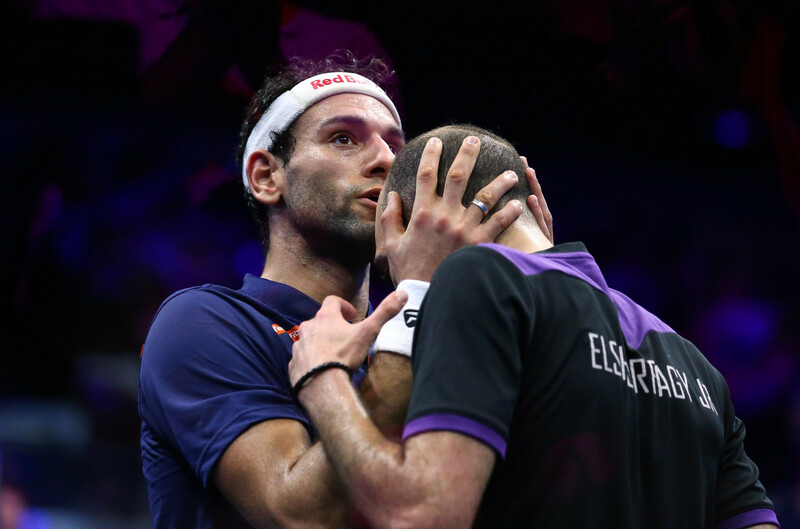 Egyptian brothers Mohamed and Marwan Elshorbagy will face each other in the final of the Professional Squash Association (PSA) Windy City Open at the University Club of Chicago's Cathedral Hall. 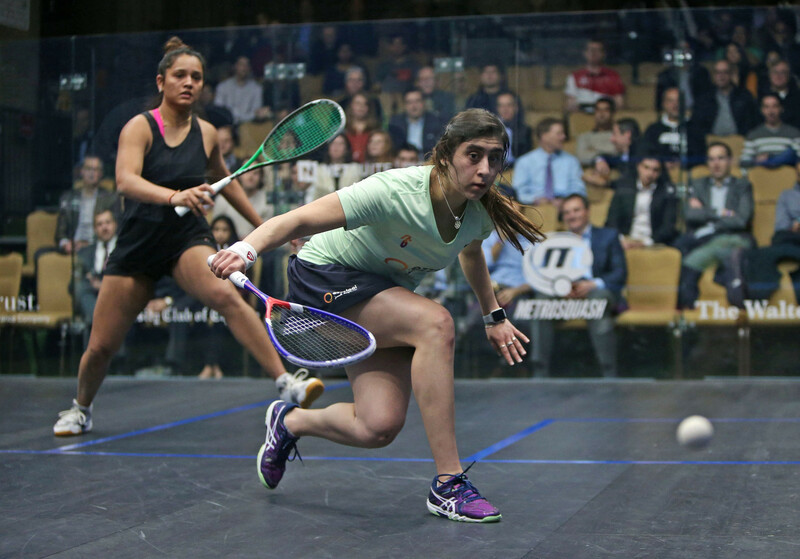 Egypt's Nour El Tayeb caused an upset at the Professional Squash Association (PSA) Windy City Open by beating number one seed and compatriot Nour El Sherbini at the University Club of Chicago's Cathedral Hall. 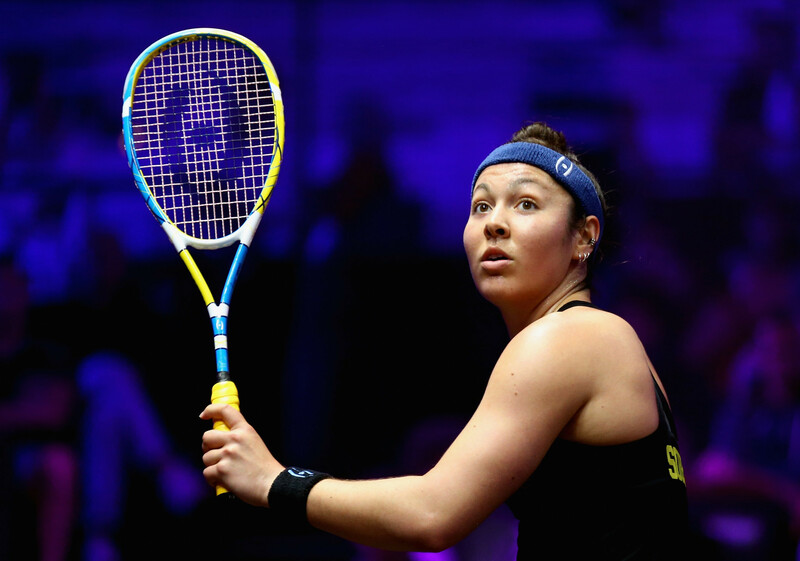 Amanda Sobhy booked her place in the last eight of the Professional Squash Association Windy City Open with victory over Nouran Gohar at the University Club of Chicago's Cathedral Hall. 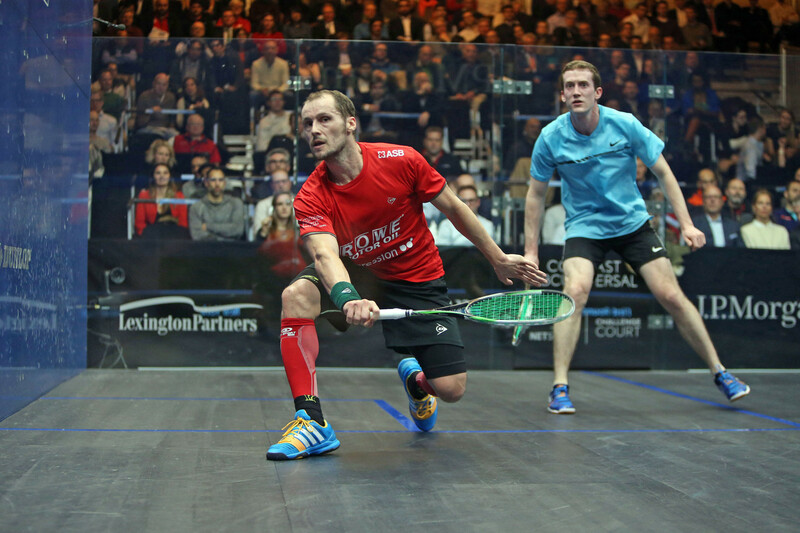 England’s three-time world champion Nick Matthew lost to Australian world number 20 Cameron Pilley in the second round of the Professional Squash Association (PSA) Windy City Open at the University Club of Chicago’s Cathedral Hall. 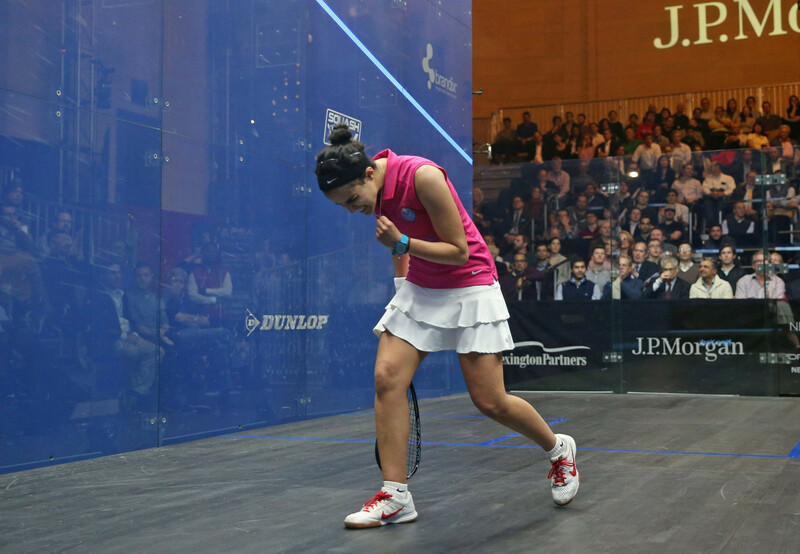 Egyptian teenager Hania El Hammamy produced a stunning comeback to beat eight-time world champion Nicol David to reach the second round of the Professional Squash Association (PSA) Windy City Open at the University Club of Chicago. 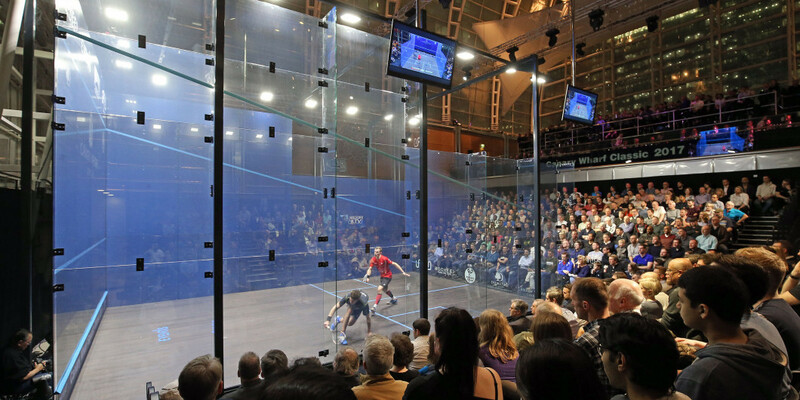 High seeds eased through the opening rounds of the Professional Squash Association (PSA) Windy City Open at the University Club of Chicago. 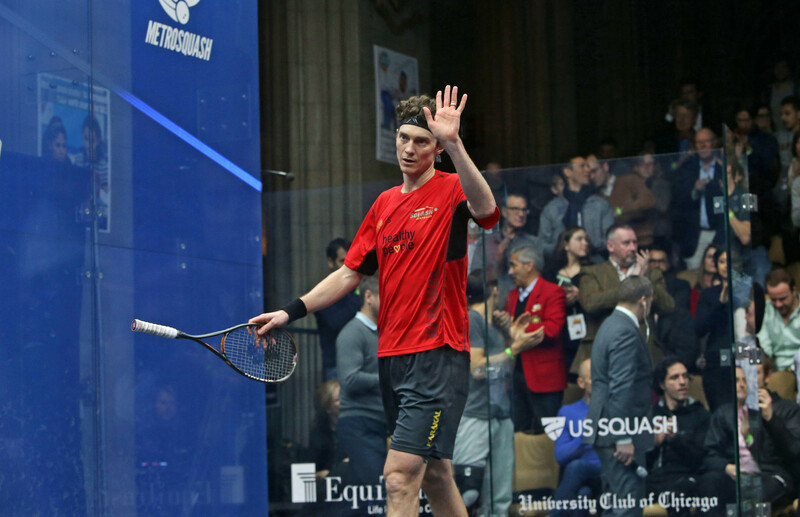 Defending champion Gregory Gaultier of France has been forced to withdraw from the Professional Squash Association (PSA) Windy City Open at the University Club of Chicago's Cathedral Hall, following an injury suffered at the Tournament of Champions in January. 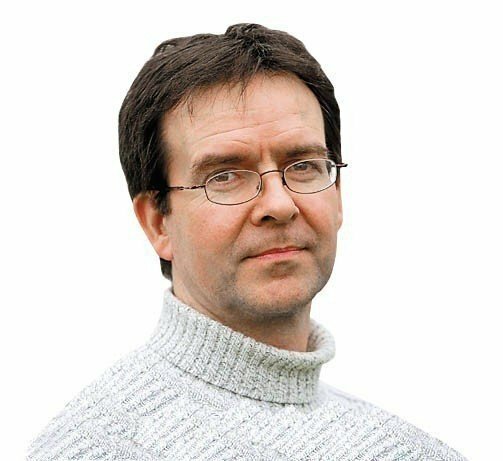 A new three-partnership deal has been agreed between the Professional Squash Association (PSA) and equipment providers Dunlop. 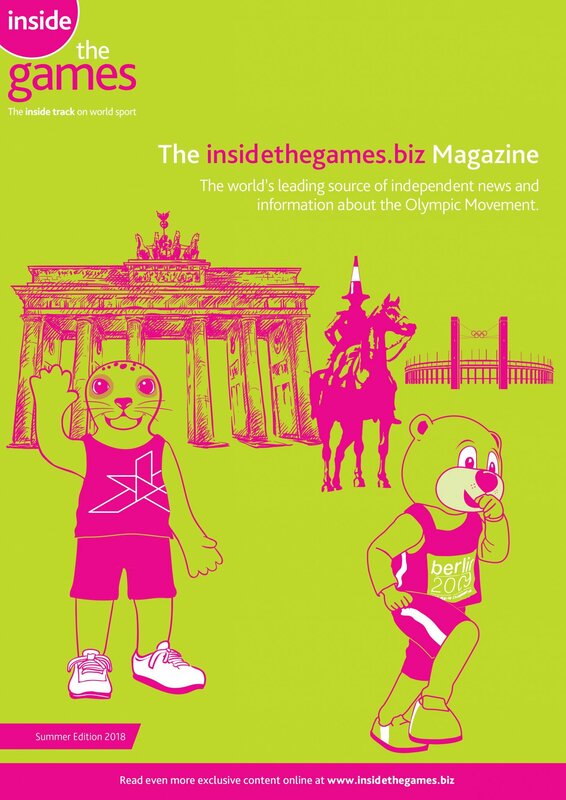 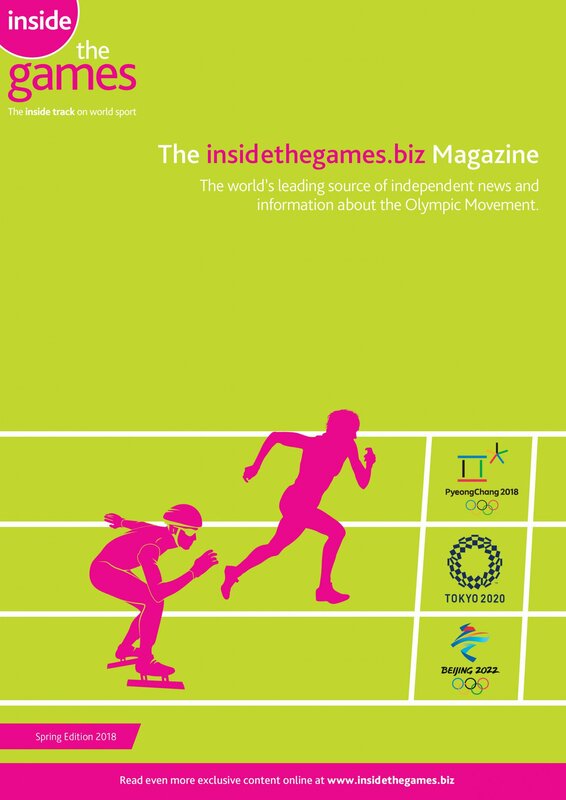 The Professional Squash Association (PSA) have announced that fine wine investment firm Veblen Wines and financial management company Ashmax Associates will sponsor the upcoming Canary Wharf Classic, which takes place from March 5 to 9. Egypt’s Nour El Tayeb was the biggest winner in the Professional Squash Association (PSA) women’s rankings for January after moving into the top three in the world for the first time. 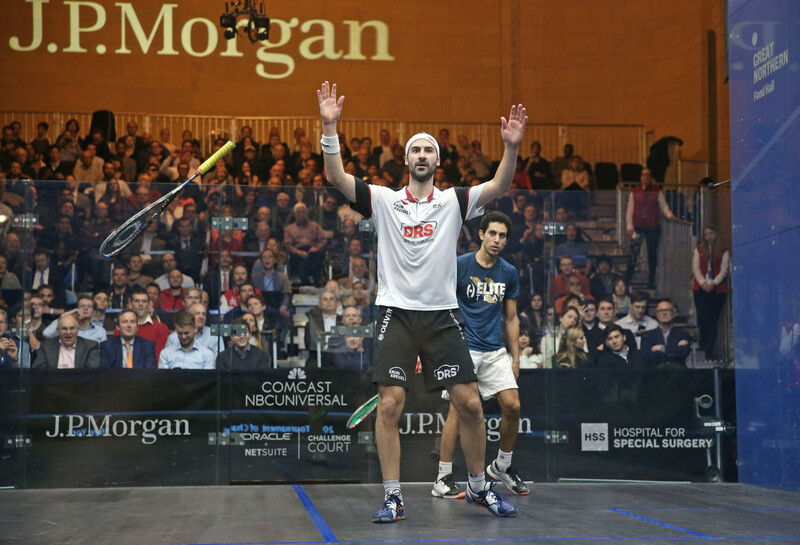 Simon Rösner continued his sensational week to beat Egyptian opponent Tarek Momen and win the Tournament of Champions title in New York City today. 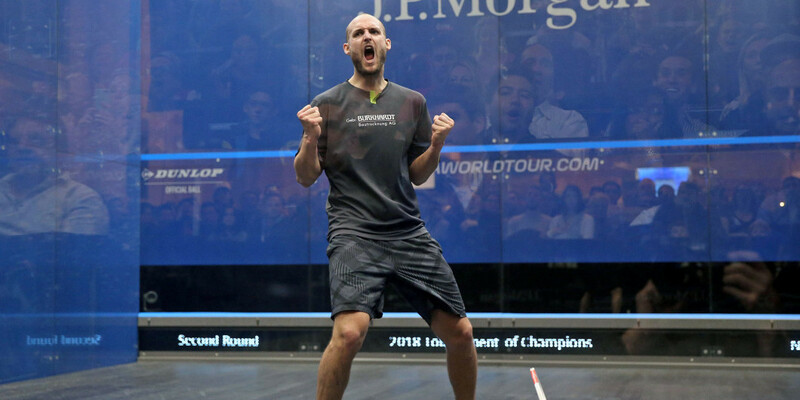 Switzerland’s Nicolas Mueller stunned Egypt's defending champion Karim Abdel Gawad in the biggest win of his career so far at the Professional Squash Association (PSA) World Series at the Tournament of Champions in New York City today. 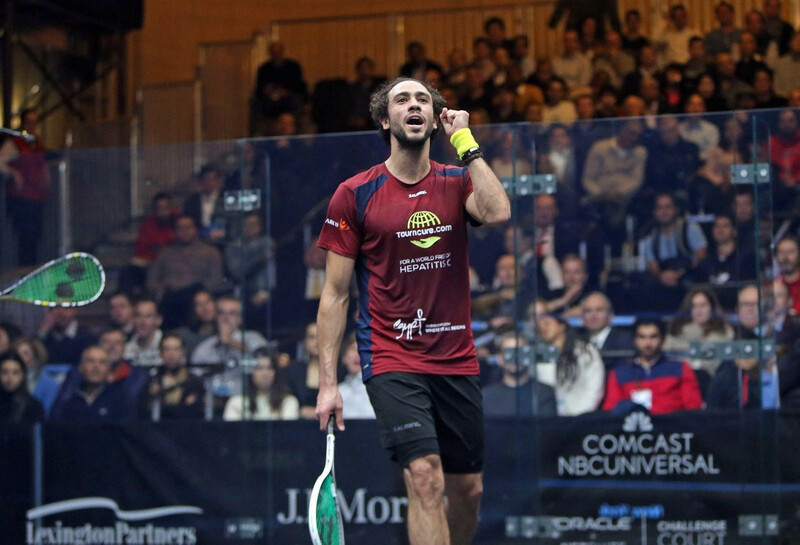 Three-time winner Ramy Ashour beat fellow Egyptian Mazen Hesham to mark a winning return to the the Professional Squash Association (PSA) World Series at the Tournament of Champions in New York City today. 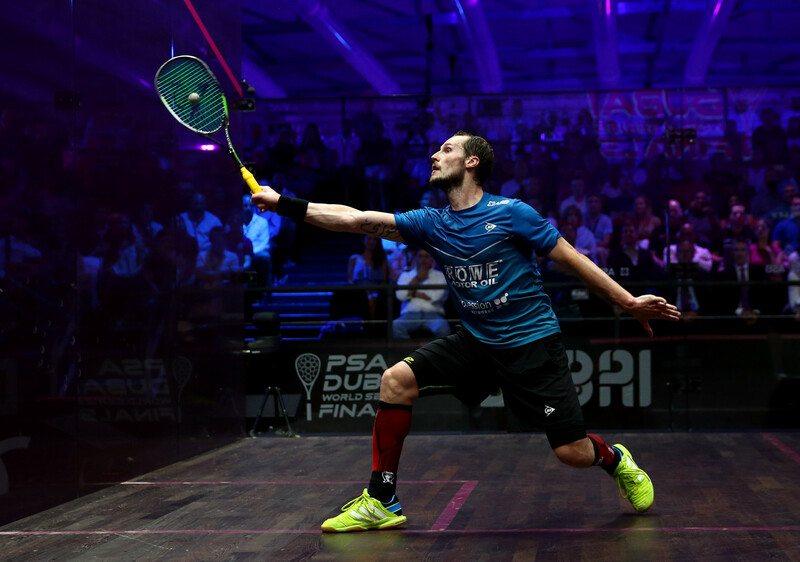 World number one Gregory Gaultier of France dispatched American Todd Harrity in straight games to reach the second round of the Professional Squash Association Tournament of Champions in New York City. 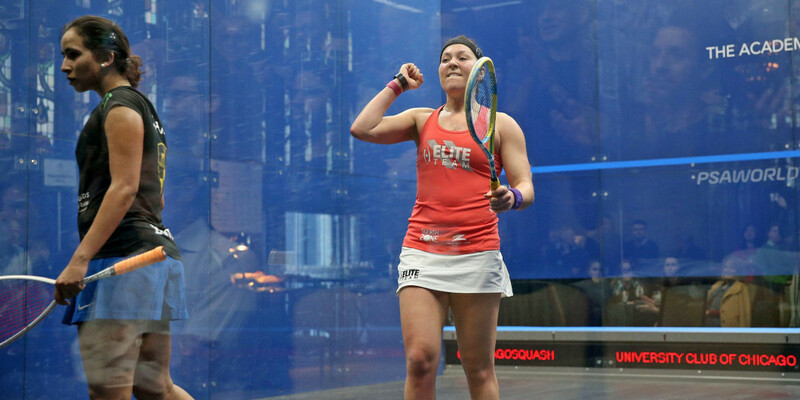 United States number two Amanda Sobhy is set to make her return at the Professional Squash Association (PSA) Tournament of Champions this week, following 10 months out injured.